Ho Chi Minh City International Furniture and Handicrafts Fair is the biggest international specialized trade fair, focusing on the high growth rates and export industry. The Fair also take the images of furniture and handicrafts of Vietnam to exhibitors through the latest and unique models, with diversified and skillful design from many famous domestic manufacturers. Besides that, all kinds of modern machinery equipment and materials for the wood processing will be exhibited at this fair. 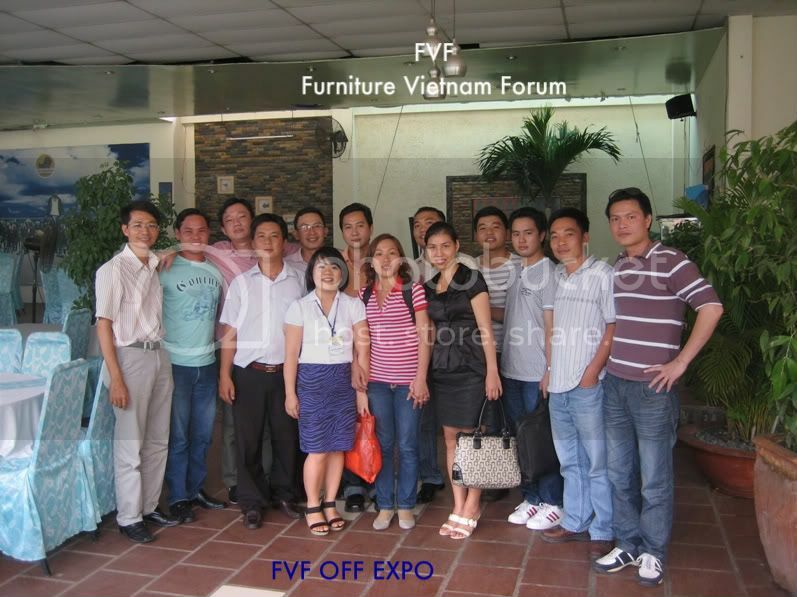 Please kindly informed that Ho Chi Minh City International Furniture and Handicrafts Fair 2013 (HCMC EXPO 2013) will be hold in the Tan Binh Exhibition & Convention Center (TBECC) on October 3rd – 6th, 2013 with the capacity of 500 booths. - “Online trade show”: All exhibitors in this trade fair will have a free online booth at www.hcmcexpo.com.vn to promote your business. If you can not participate direct exhibitions of goods at this fair, you can get an e-showroom and open new opportunities for promoting your business. - Business-to-Business seminar in the fair: You get opportunities to deal with your potential partners, to discuss about your supplying abilities and requirements, also to get more inquires. - Sourcing Center: to connect all sourcing requirements at the show and also export trading opportunities. - Matching service before, in and after the fair: If you want participate in business connection services, you must fill all information in the registration form and send this form to The Organizer or register online at: www.hcmcexpo.com.vn . - Advertising on show directory: Free one (1) full page complimentary advertisement (19cmx26cm) in show directory for all exhibitors in this fair. With some additional services above, The Organizer will create favourable conditions for all exhibitors so that you can have the best results at the Fair. One again, The Organizer of HCMC EXPO 2013 sincerely thanks exhibitors for all of your kind attention and support us. We look forward to welcoming you to HCMC EXPO 2013./.